Jordan is a rising junior at Liberty University, studying Mathematics. 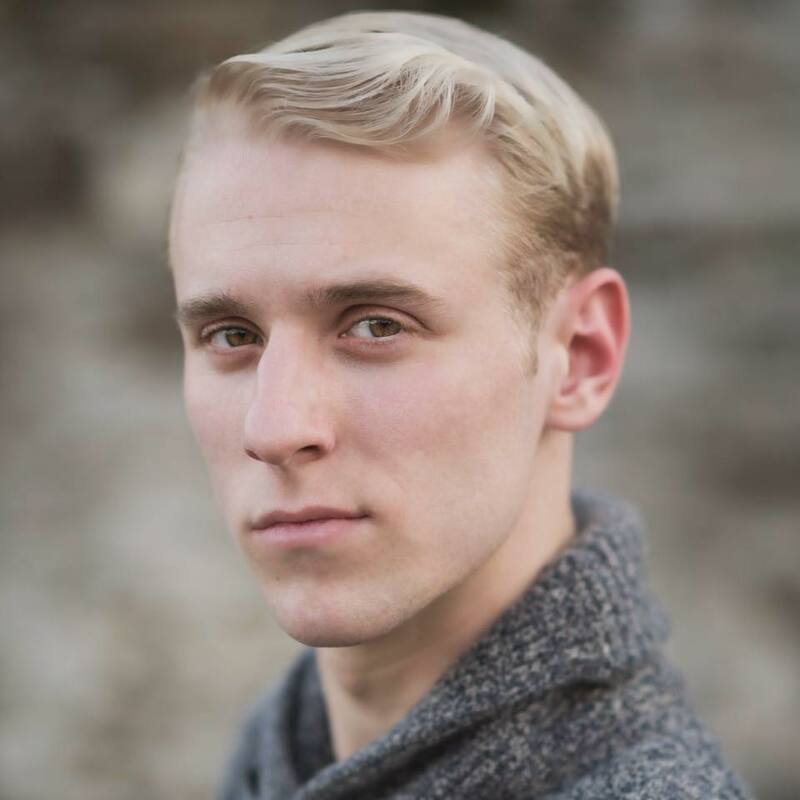 Travlyn is a rising junior in the Theatre Department at Liberty University. 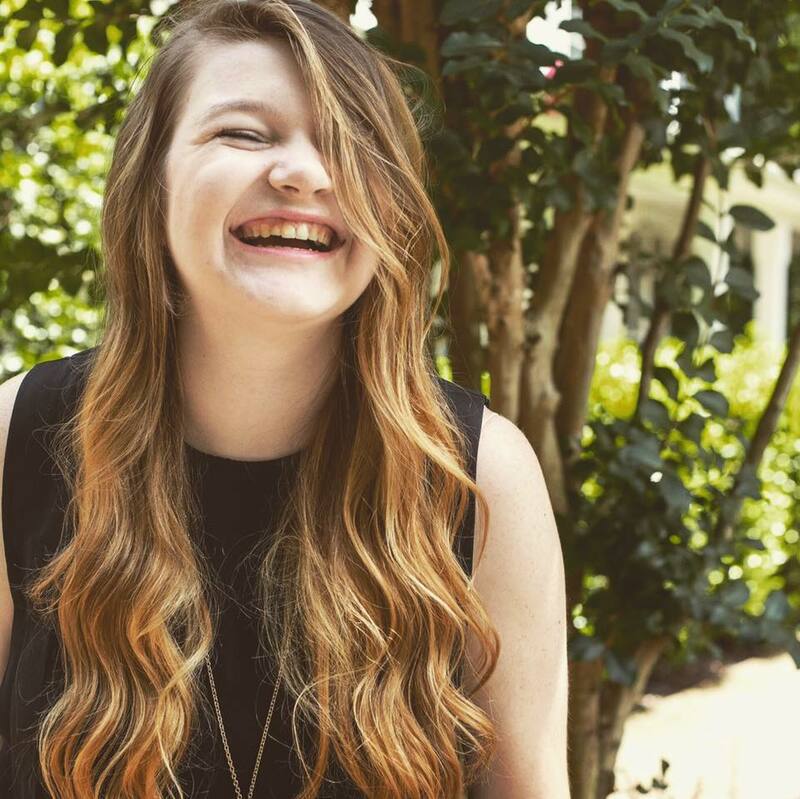 Madison is a student at Liberty University and has been very involved in the Theatre Department. 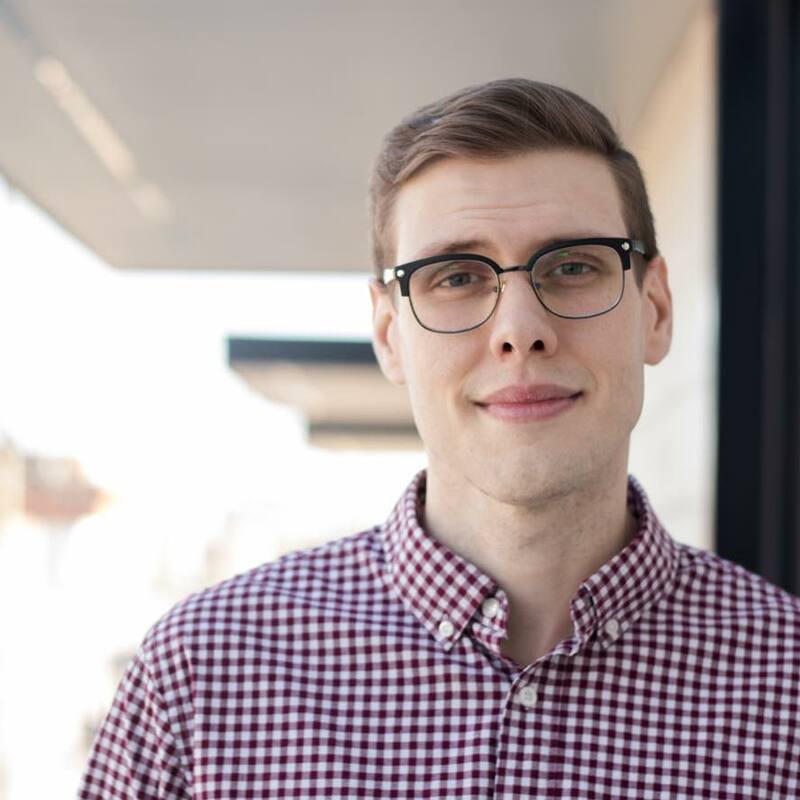 A graduate of Liberty University, Sam now resides in Richmond, VA where he is pursuing his love of film writing, producing and acting with his company Strangers with Cameras LLC. Catheryn graduated from Liberty University with a BA in Theatre Arts. 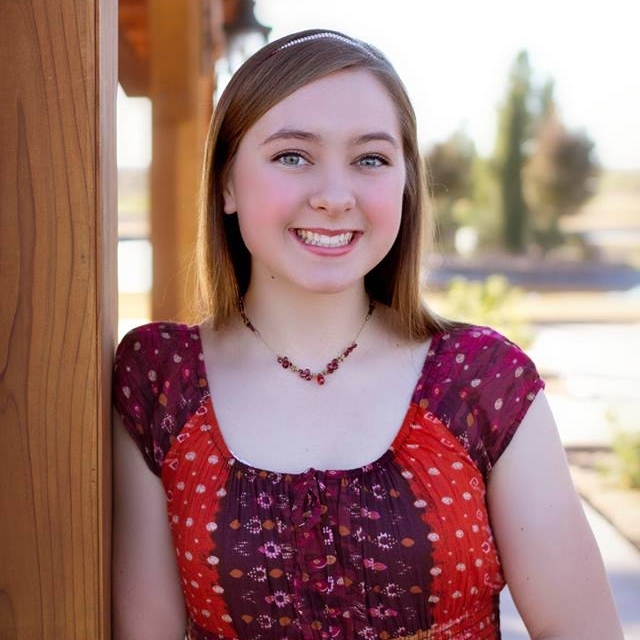 She is currently touring as an Actor/Director with Missoula Children's Theatre. Durrell is an Associate Professor of Cinematic Arts at Liberty University's Zaki Gordon Center for Cinematic Arts. Mr. Nelson has thirty years in the film industry and has worked in the capacity of actor, stuntman, stunt coordinator, screenwriter, director, and producer. He is the director/producer of Texas Rein. During his career, Mr. Nelson has had the privilege of working on projects directed by Ron Howard, Brian DePalma, Oliver Stone, and Claude LeLouch. As a writer, Mr. Nelson is a recipient of the prestigious Jerome Lawrence Award for his stage play Falling Lightly and first prize winner at the Maryland Film Festival for his screenplay The Home Game, co-written with his wife Rebecca. Most recently he penned the teleplay adaptation for the book Dragonflies, Shadow of Drones. 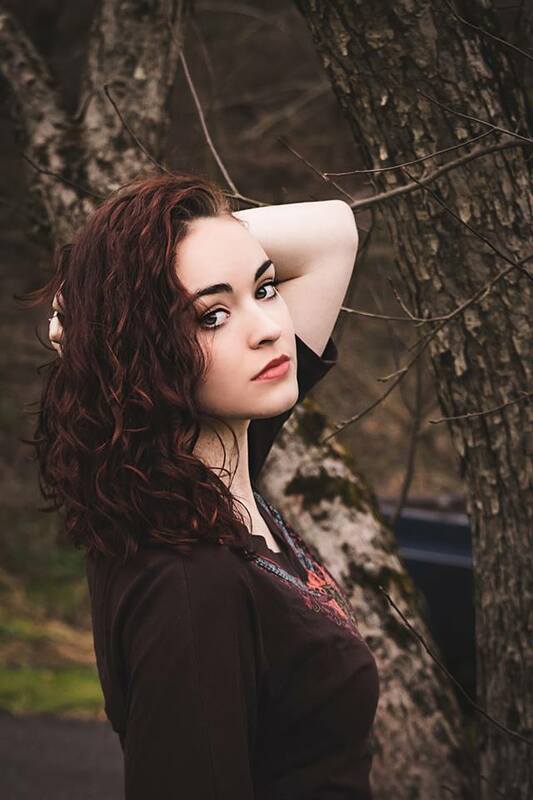 Corrin is an actress from Fredericksburg, VA. She loves to sing and act. 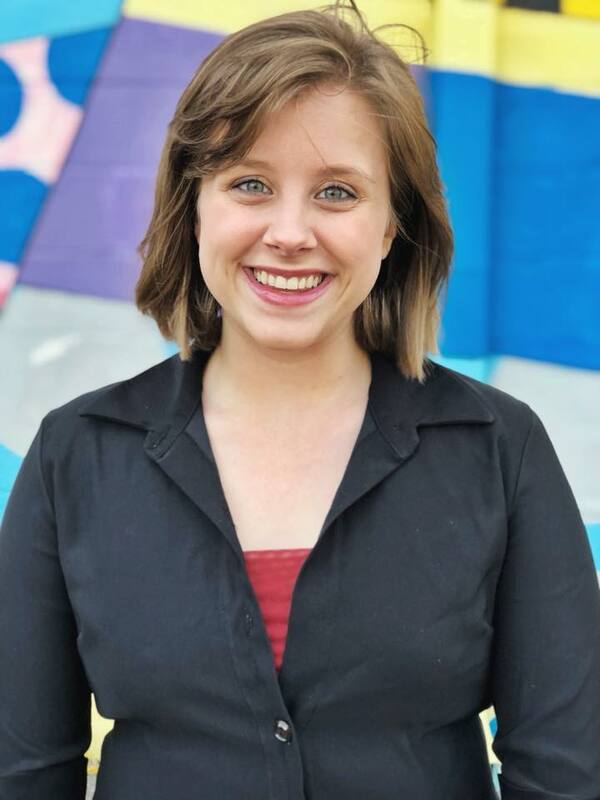 Andrea is a graduate from Liberty University with her BA in Theatre Arts. She is currently in Atlanta, GA pursuing her love of film acting.